Import complete OST file to Office 365 account. Allows to add Office 365 account details through CSV file. 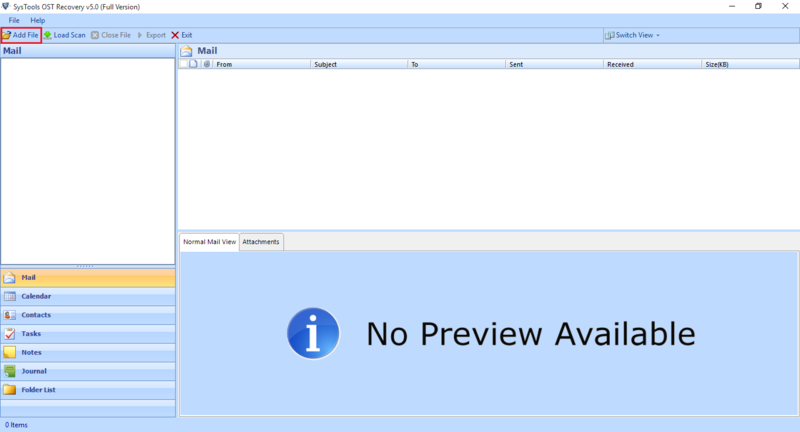 Convert OST emails with attachments and meta to office 365. Migrate with user impersonation or without user impersonation. 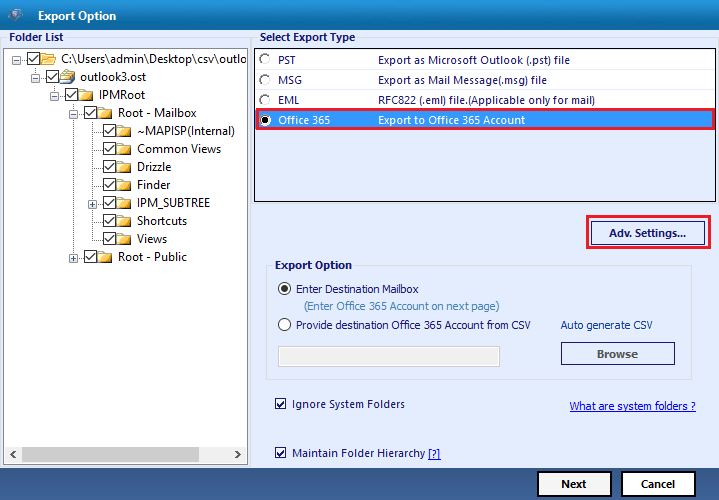 Convert any type of OST (Exchange, Hotmail, Office 365, IMAP). Option to set Date based and category based filters. Supports Windows 10 and below versions. t allows to migrate complete OST file items like emails, contacts, calendar, tasks to Office 365 account. The OST file may be from Exchange server, Hotmail, or any other Office 365 account or any IMAP account, it can be easily moved to Office 365 account. This tool provides the settings to apply date based filters, user can set the date range within which they want to import OST to office 365. Users can also apply categories based filters, there is a option to check or uncheck category items to move only desired data. The folder structure of all files under selected OST file will remain same when it is converted to Office 365 account with same name. The structure of nested folder will intact same as it was before importing the file. User can add the Office 365 account details through CSV file. This CSV file will be contained with information like all the name of mailboxes in office 365 account, account id and password. Step 3: Provide Office 365 admin id & password. Step 4: Exported file in Office 365 Account. Watch the software working video to quickly grasp all the features of tool and upload OST file to Office 365 with all its items and attachments. I have an orphaned OST file from an IMAP account. Can I convert OST to Office 365 account using this tool? Yes, this tool can import any type OST file to Office 365 account. 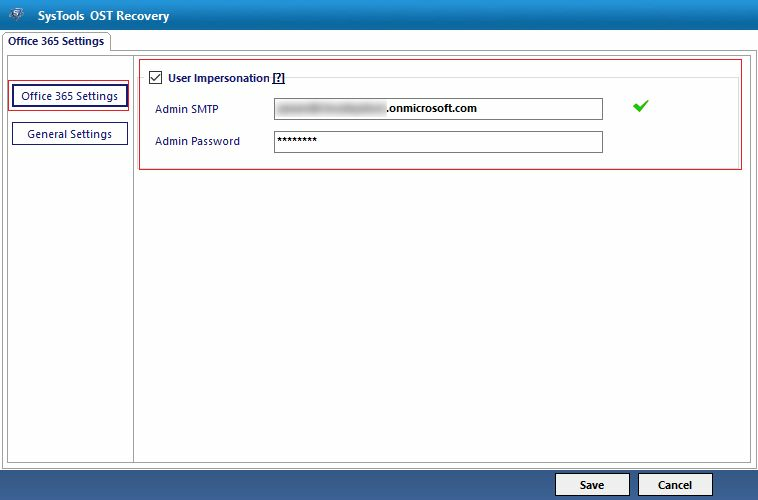 The OST file may be from any exchange server, hotmail account, any office 365 account or from imap account. What is the file size limit to migrate OST to Office 365? There is no limitation of OST file size to move it to Office 365, user can import any file size. Is this tool compatible on Windows 8.1? A valid Microsoft Office 365 Account. All versions of Microsoft windows are supported by Convert OST software including Windows 8.1,8, 7, Vista, XP, 2008, 2005, ME, & NT. 30 MB of free hard disk space should be available to run import OST file to office 365 software. Great tool to migrate OST to Office 365 and to recover damaged OST file. I found my data in the same structure in Office account even after migration. 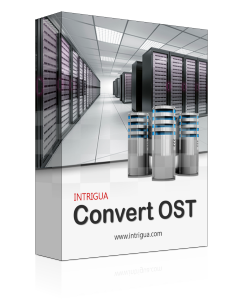 Thanks to Intrigua team to develop Convert OST to Office 365 tool with so many features in such an affordable price. Last week, I needed to move my OST files to my new Office 365 account and i was unable to access that ost file and then come to know about Intrigua OST to office 365. I would suggest this to all who is facing the same problem and want to upload edb to office 365.